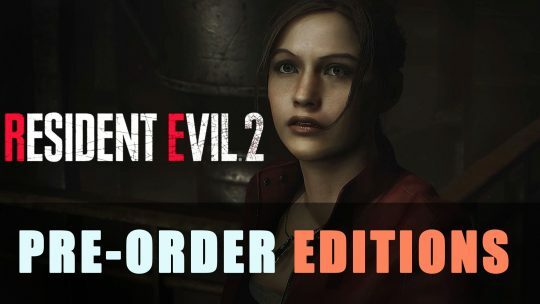 Pre-order editions of Capcom’s Resident Evil 2 Remake have been revealed, read about it here! 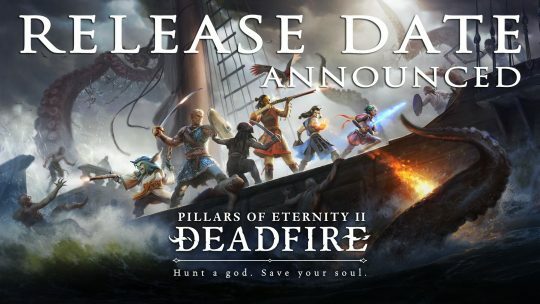 The release date for Pillars of Eternity 2: Deadfire has finally been revealed. 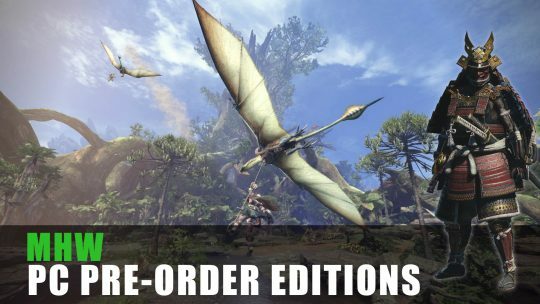 Come check out the details as well as pre-order bonuses and editions!